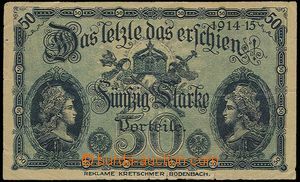 1914 bill from restaurant K.Stopfer, Marienbad on reverse advertising in form of bank note/-s! good condition. 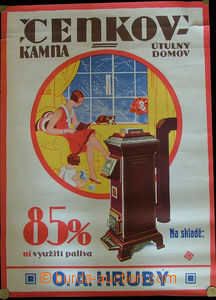 1930 advertisement poster on/for stove Cenkov, color size. 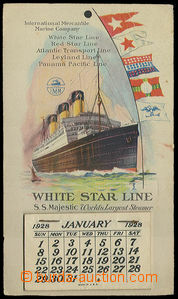 A2, small tearing, without folds. 1930? 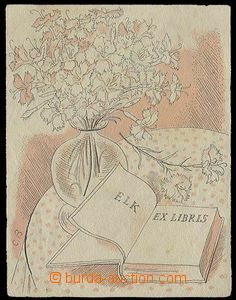 exlibris signed Cyril Bouda, book with bunch flowers, 2 color. 1938 flyer zvoucí on/for přednášku Julia Fučíka about/by USSR 16.6.1938, folded, format larger than A5. 1950 film poster on/for Russian film Champions baletu, zpěvu and dance, color size A1, folds. 1950 film poster on/for Russian film Rimskij Korsakov, color, size. A1, folds. 1950 film poster on/for Russian film Venkovský doctor, color, size A1, folds, good condition. 1950? Plakát Putovní cinema Czechosl. state film, format A3, folded. 1984 2x graphics sheets to philatelic exhibition BRNO 84, both with special postmark, signed Herčík.